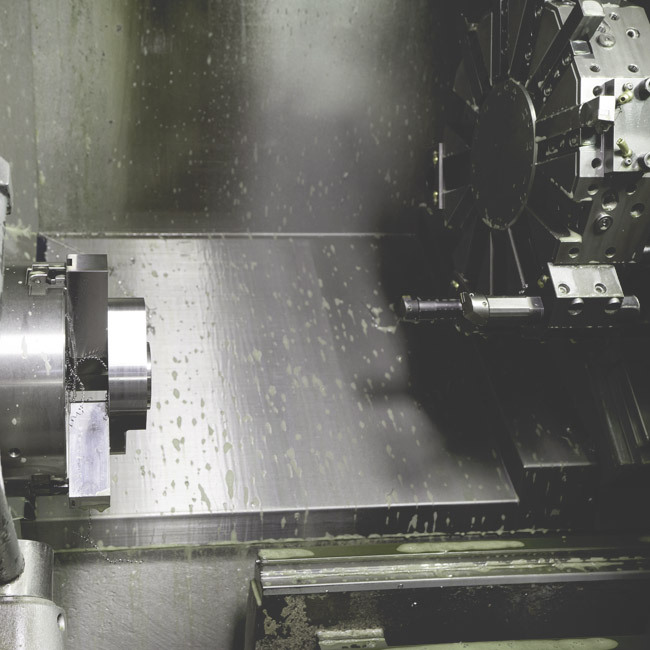 Using only CNC lathes, we ensure speed, precision and repeatability for the parts that we produce. We can work from sketches, drawings or CAD files to make parts to meet your needs. Our team can all program their own machines, ensuring that Total Quality Ownership is maintained throughout the process.